The hotel is beautiful and the staffs are friendly as well, they even offered us some hot chocolate chip cookies prior check in! The room was okay apart from the pressure of the shower head which are extremely slow even after we turned it to the max. Overall the experiences quite pleasant and really don't mind to stay there again. Smooth operation, room as you would expect. However, there was no English ale in the bar, how could that happen? The weakest link was the F&B dept., nothing serious but needs a little polishing. The room size is good and the beds are excellent. Our stay was excellent. The room facilities were not fully functional - no bar fridge, but the room rate made it an excellent place to stay. Very enjoyable and better than expected. Friendly and helpful staff made a large hotel less impersonal than expected. Good sized, clean and comfortable rooms. The hotel location is near to airport about 10 mins drive.the hotel daily buffet breakfast is good,more choices and tasty.the hotel staff is friendly and helpful.only if want to go to city centre is far.the room deluxe is clean and can overlook the garden. 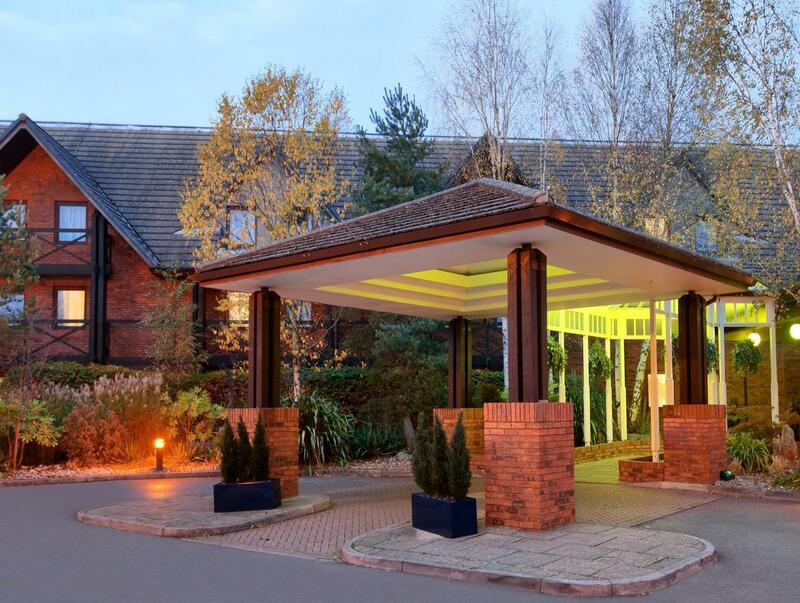 The hotel also near to university of southampton. 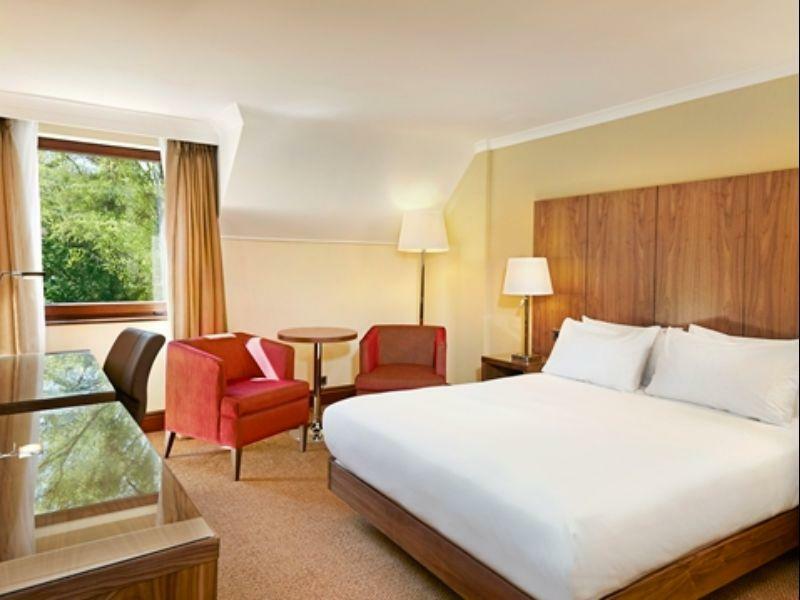 Lovely modern hotel in a great location for getting into city centre and for motoway. Friendly staff and good size rooms. Can't fault the stay. Staff were attentive, place was quiet and there were facilities I didn't get the chance to use, but they were available if I wanted them. I liked the secure parking and will happily stay here again. Very friendly staff, my girlfriend forgot her black recharger and they' were only too happy to source one and lend it to us for our stay the breakfasts were also exceptionally good surprisingly so for a uk hotel that isn't 5*! great stay but hotel was hard to find. service good - we had to wait for rooms to be ready even though it was gone 5pm but had free drinks in bar while we waited! when visiting our son in southampton we have stayed at this hotel several times with varying degrees of satisfaction. when there is a wedding or a conference at the hotel then parking is almost impossible and street parking is not an option. breakfast can also be rather chaotic. however, on this occasion it was a very pleasant stay with no problems parking the car and the breakfast buffet was hot (including the plates) and constantly refreshed. we were offered a discounted rate for parking and, as our rate did not include breakfast, we were also offered a special deal for breakfast. the room was quite large and the bed and bedding very comfortable. our rate through agoda was excellent. A relaxing stay, friendly, helpful staff. Kids were very excited about the swimming pool. Dinner in the restaurant was easy, speedy service and a good kids menu.